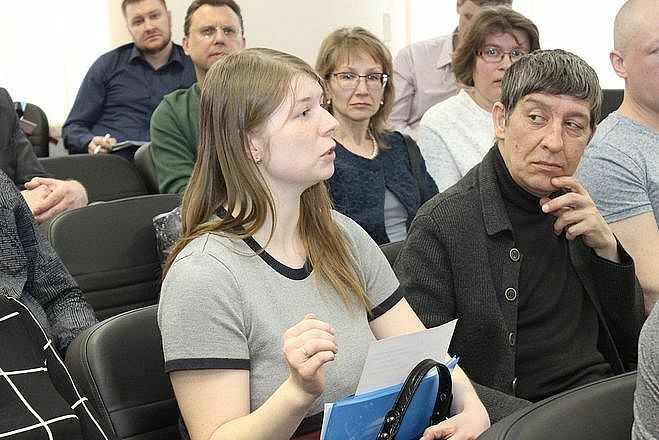 April 23, 2018, the Ural Chamber of Commerce and Industry hosted a seminar "Foreign Economic Activity of SMEs: Experience and Problems", held with the support of the Yekaterinburg City Administration. Mikhail Matafonov, chairman of the Committee for Industrial Policy and Enterprise Development at the Yekaterinburg City Administration, and Alexander Makarov, vice-president of the Ural Chamber of Commerce and Industry, addressed the participants - small and medium-sized enterprises implementing projects in the field of foreign economic activity or planning to start foreign trade and implementation of international economic projects. 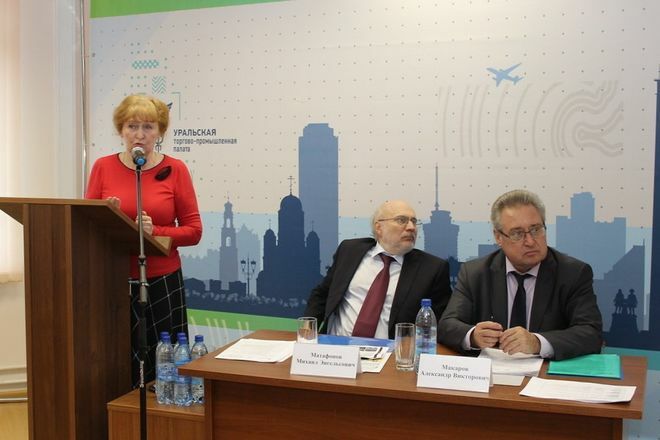 The seminar was dedicated to the analysis and assessment of legislative innovations related to the customs regulation of foreign economic activity, consideration of changes in the legislation on currency regulation and control, opportunities for SMEs in matters of financial support to foreign economic activity from institutes for development. On the part of Ural State University of Economics the speaker was Viktor Kovalev, the chair of the Department of International Business who acted as an expert . Together with Ekaterina Katargina, head of the Legal Department of the Yekaterinburg Customs, Viktor Kovalyov assessed the legislative changes in the customs regulation of foreign economic activity, taking into account the entry into force of the EAEU Customs Code. This is the most sweeping change in the customs legislation for the last 5 years. In this regard, the specialists responsible for customs aspects of companies need to study in detail a large number of new regulatory documents. The seminar was intended to help specialists prepare for work in the new conditions of significantly changed legislation. Marina Yakovleva, head of the Currency Control Department of the Ural Customs Administration, assessed the changes in the sphere of currency regulation and control related to the entry into force on March 1, 2018 of a new Instruction of the Central Bank of Russia No. 181-I dd. 16.08.2017 and introduction of a new system of accounting for foreign trade contracts in authorized banks instead of transaction certificates. The head of the Russian export center in Yekaterinburg Andrei Kazantsev talked about the measures of financial and non-financial support of exporters, and the adviser to the president of the Ural Chamber of Commerce Pavel Vorotkov reported on focus areas and services provided by the Chamber, which was part of a unified infrastructure for international activities. The participants of the seminar recognized that this event was a very useful and efficient tool of information and consulting assistance to enterprises engaged in foreign economic activity and allowed to keep abreast of the latest legislative changes to be of great importance in modern realities of international business.